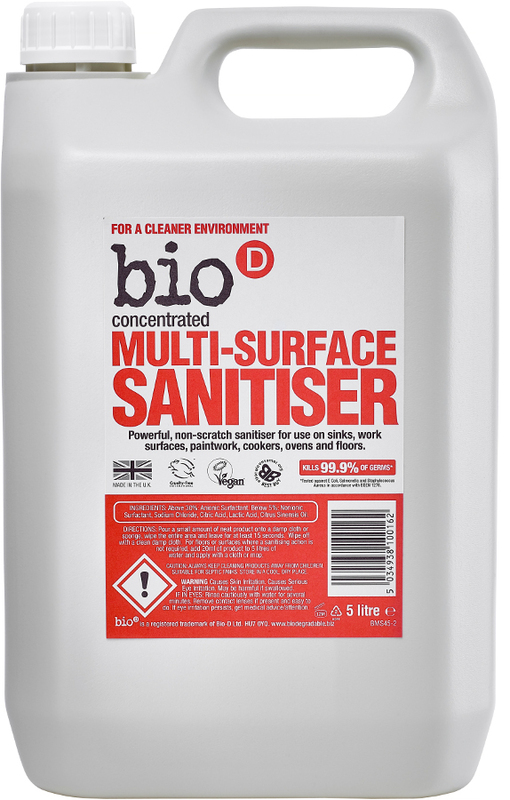 An environmentally friendly concentrated multi-surface cleaner for use on all hard surfaces such as floors tiles laminates paintwork and plastics. 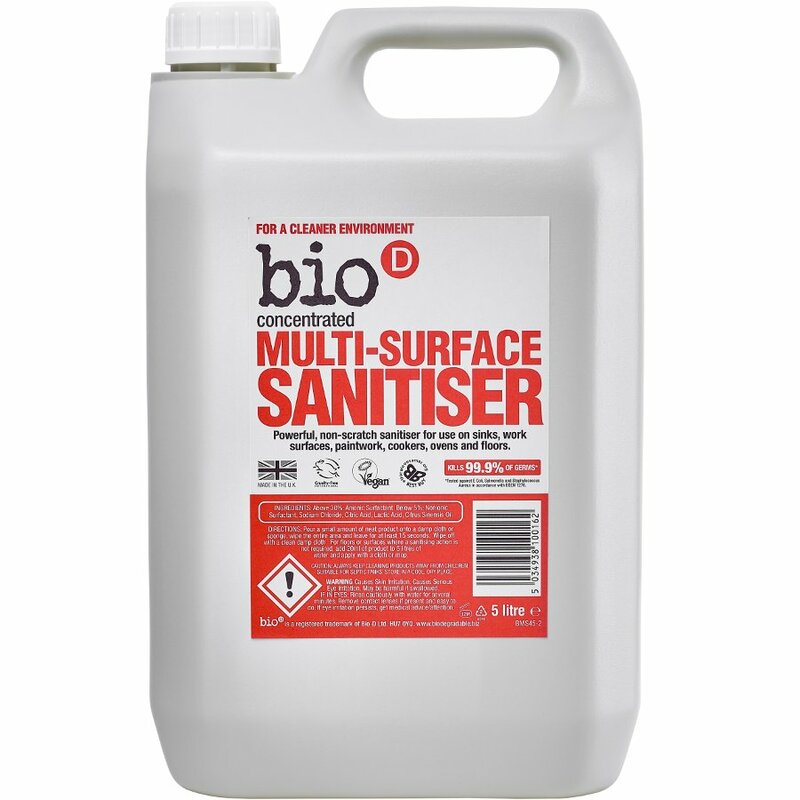 A non-scratch eco friendly cleaner for most surfaces use neat or diluted for larger areas. Not tested on animals and no animal by-products.Natural biodegradable household products that are ethically sound safe to use and have minimal environmental impact on our planet.